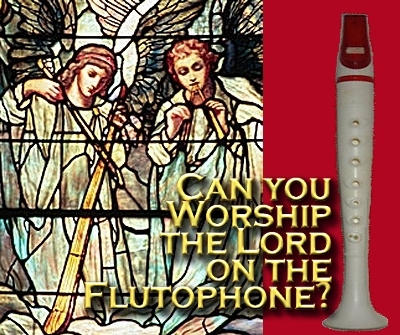 Can You Worship the Lord on a Flutophone? Congregational worship always includes singing—even if you can’t sing, you can “make a joyful noise unto the Lord.” But Psalm 150 also tells us to praise God with most or all of the musical instruments available to the ancient Hebrews: trumpets, harps, pipes, cymbals, and timbrels. 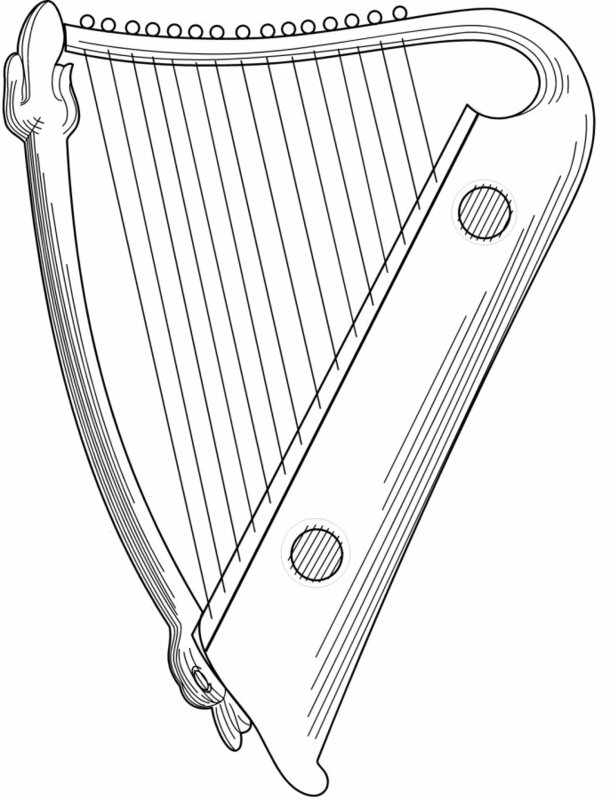 But who can afford harp lessons today, and where can you even find a lyre or psaltery (depending on your translation)? Do those verses even relate to the musical instruments you can find in Kinkaid’s music store today? Well, yes, more than you might think. In fact, the major classes of musical instruments we use today (not counting synthesizers) all descended from the instruments mentioned in Psalm 150: brass, woodwinds, strings, and percussion. 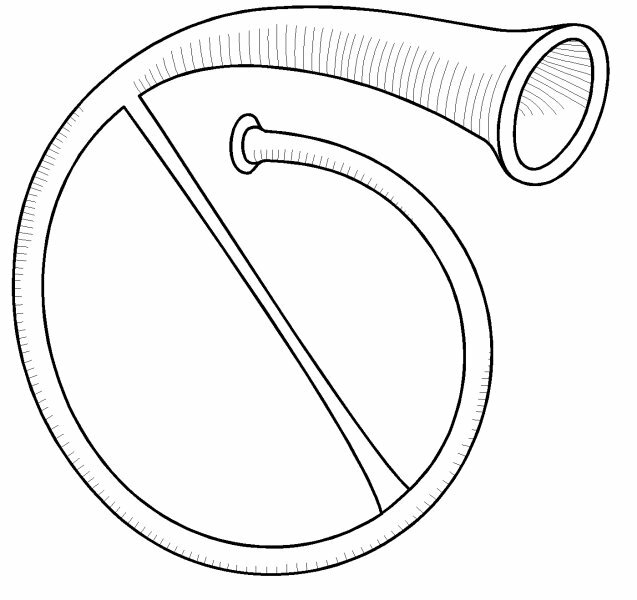 Brass (Trumpets)—If you purse your lips and make a buzzing sound into a tube, you’ve created a simple trumpet. The ancient Hebrews used ram’s horns, then brass. Later cultures added better mouthpieces, as well as valves and slides so you could play more notes. But the basic principle of all “brass” instruments today is the same as it was when the psalms were written. Putting holes in the tube to change the pitch, leading to today’s flutes and piccolos. 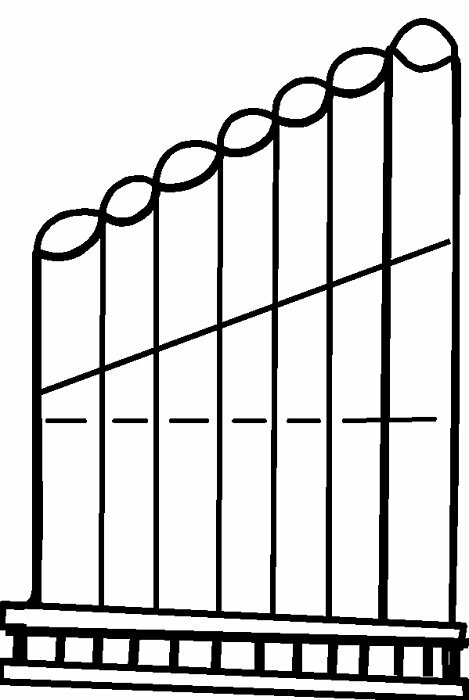 Adding a slit to make the vibration more consistent, leading to pennywhistles, recorders, pipe organs, and even flutophones (a kind of plastic recorder used to teach music in elementary schools). Adding buttons (and eventually a keyboard) to control which pipes get air, leading to the pipe organ. 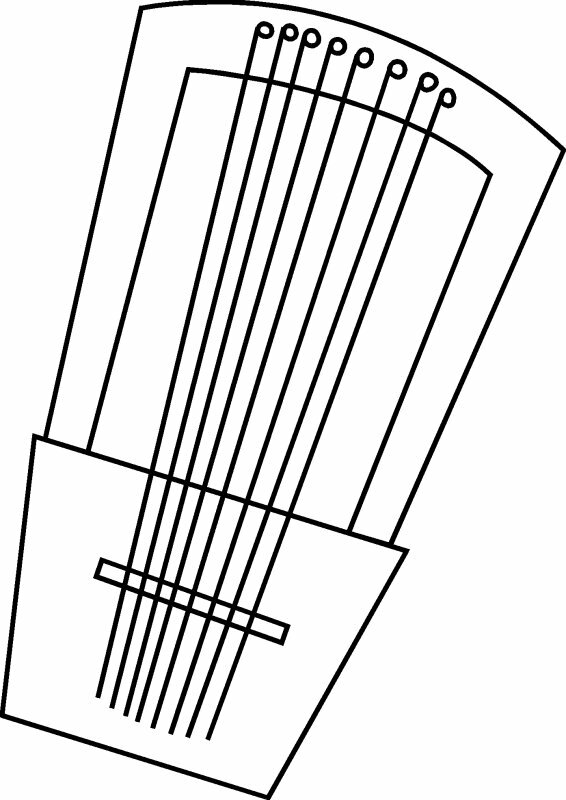 On some lyres/psalteries, the soundbox (a wooden box that amplifies the sound of the strings) expanded to take up the whole length of the instrument. This change paved the way for dulcimers, zithers, and eventually harpsichords, pianos, and autoharps. 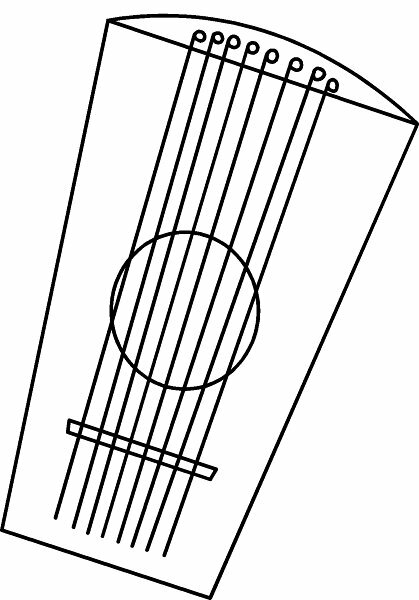 On other lyres, the two posts that were stretching out the strings were combined to a single “neck,” leading to violins, lutes, ouds, guitars, mandolins, bouzoukis, balalaikas, and banjos. 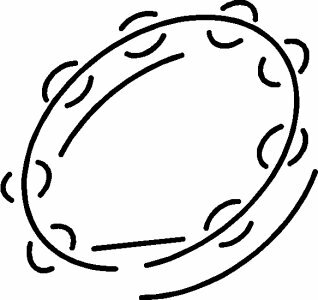 Percussion (Timbrels/tambourines, Cymbals)—Only two kinds of percussion are named in Psalm 150, the timbrel (a headless tambourine) and the cymbal. I have no idea why the drum was left out, but don’t read too much into that—the word drum does not appear anywhere in the Bible. It may be worth noting that cymbals made in the Middle East are still prized by musicians today. Even if I accidentally left out your favorite musical instrument, you should have no trouble figuring out how it relates to the brass, woodwind, string, or percussion families listed in Psalm 150. What’s in Your Closet? By now, you might be remembering the last time you got your old clarinet out of the case and wondering if you can really feel the same sense of worship when you’re playing as you do when you’re singing? Many musicians claim that you can, if you are really comfortable with your instrument and with the music. So what about our opening question, can you worship God on a flutophone (or on any other relic of your school days that is still gathering dust in your attic or closet)? Yes you can, or at least you can try. And you’ll be obeying scripture, even if all you produce is a joyful noise. 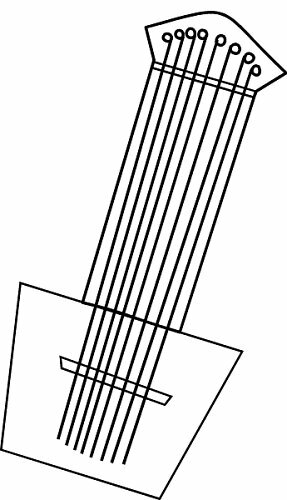 For more articles about music in general, visit the SchoolOfTheRock.com's "Things to Think About" page. Did God Really Give Rock and Roll To You? For a growing list of articles about playing music and learning instruments, visit the SchoolOfTheRock.com's "Online Music Classes" page. Note: Family Christmas Online™ is a trademark of Breakthrough Communications(tm) (www.btcomm.com). All information, data, text, and illustrations on this web site are Copyright (c) 2006, 2007, 2008 by Paul D. Race. Reuse or republication without prior written permission is specifically forbidden.